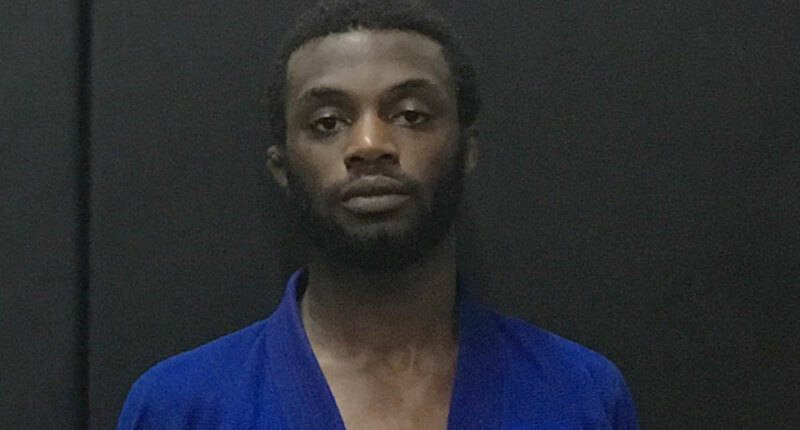 Darson Hemmings is a Jamaican/Canadian black belt in Brazilian jiu jitsu by Jorge Britto, being the first athlete of Caribbean origin to compete in the ADCC. Hemmings is also one of the most accomplished Canadian competitors of his generation with medals at tournaments such as the World No-Gi Championship, European Open and Pan American Championship. Darson Hemmings was born on September 22,1989 in Montego Bay – Jamaica, but moved to Canada (London, Ontario) when he was three years old (1991). 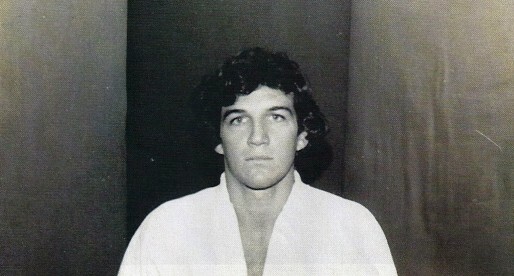 Growing up Darson felt an early connection with martial arts, joining the Kobra Karate school when he was 9. Later, in high school, Hemmings added wrestling and mixed martial arts (MMA) to his training routine. Hemmings’ introduction to No-Gi jiu jitsu was made by coaches Sam Zakula and Misha Cirkunov at the Xtreme Couture gym in Ontario. Darson eventually left Xtreme Couture going through a sequence of different gyms, training firstly with ADCC veteran Rob Dicenso (who awarded Darson his purple belt) and eventually travelling to the states where he trained with another ADCC veteran in Ryan Hall. 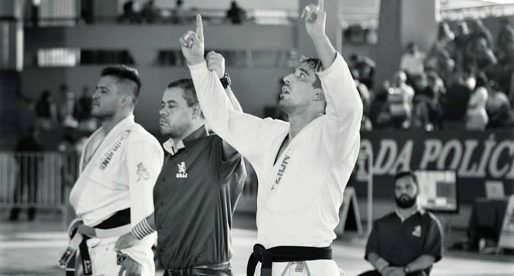 His decision to travel to the US and train full time with Hall reaped dividends when Darson earned his spot at the ADCC finals in Beijing, after winning the North American trials while “just” a purple belt (October 2012). 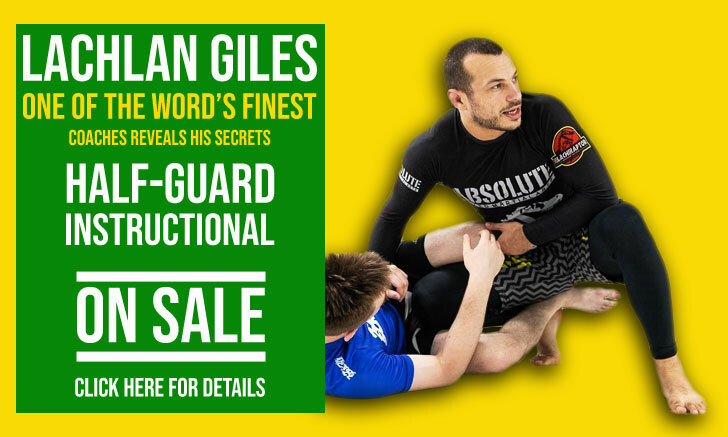 Ryan Hall was also the instructor who initiated Darson in jiu jitsu with the gi. Darson also spent time training under Shawn Williams‘ tutelage, who promoted Hemmings to brown belt. 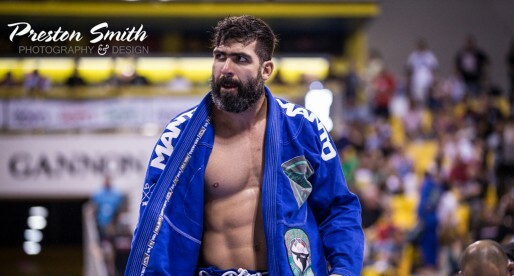 Later Hemmings returned to Canada, joining the Toronto BJJ academy, where he had a tremendous brown belt campaign, earning medals in two of the top 3 tournaments in the IBJJF circuit (Pan American and European Open Championships). On December 5, 2015 Darson Hemmings earned his black belt from Toronto BJJ’s head coach, Jorge Britto. Sean you are the greatest!